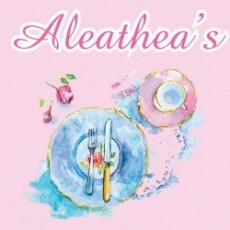 Visit Aleathea's Restaurant, Cape May's best kept secret for a unique seaside dining experience. Contemporary American Cuisine with an assortment of fresh fish and steaks is served in a Victorian setting with ocean views and porch dining. (Patio dining is offered in season.) Aleathea's is open for breakfast, lunch and dinner with a menu that appeals to both families and to those looking for upscale romantic dining. We offer a full bar. Dine to live piano music Saturday and Sunday nights from July until September. Aleathea's gives our guests a calm, yet delightful evening out!